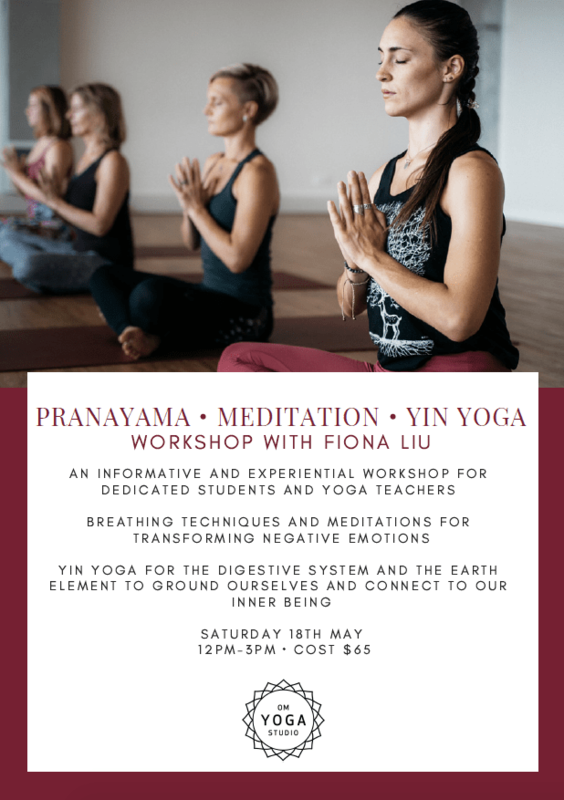 A beautiful practice that is tailored specifically to the growing prenatal form and the changes that the body undergoes during this time. 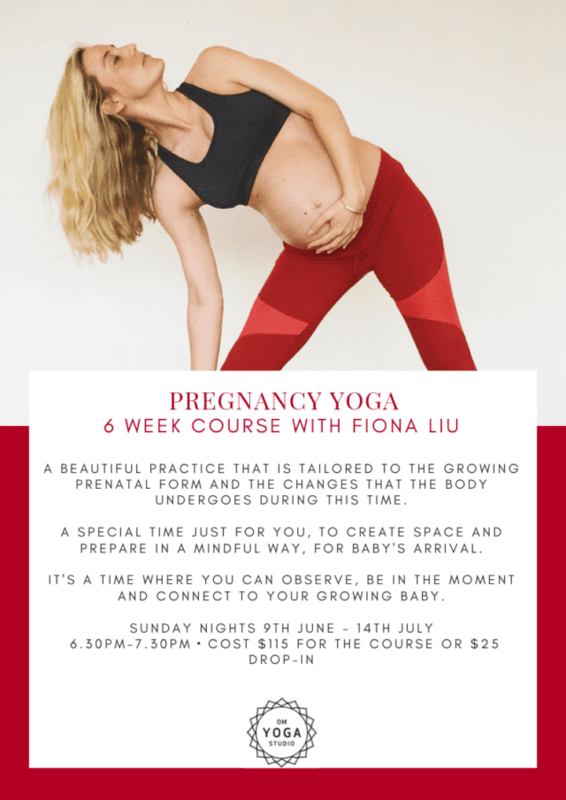 Pregnancy Yoga is not just about stretching out the tired body, It is a special time just for you, to create space and prepare in a mindful way for baby’s arrival. It is a time where you can observe, be in the moment and connect to your growing baby. 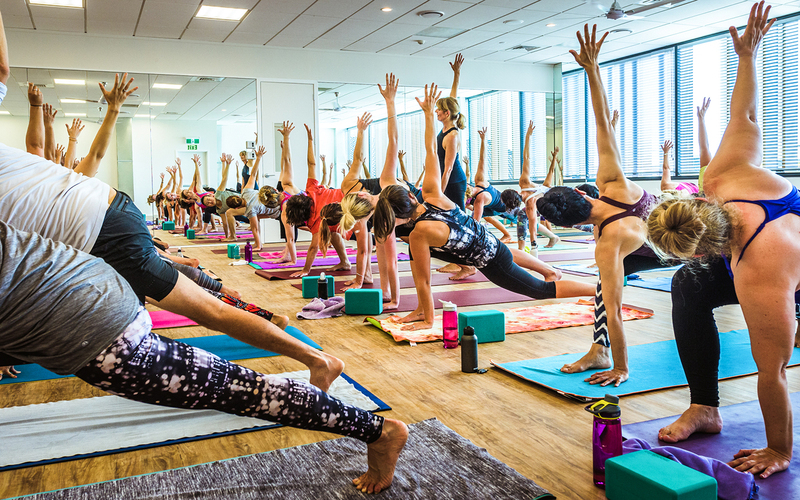 Prepare for a life changing 6 classes, as you progress through this course easing your way to new health – body, mind, spirit. 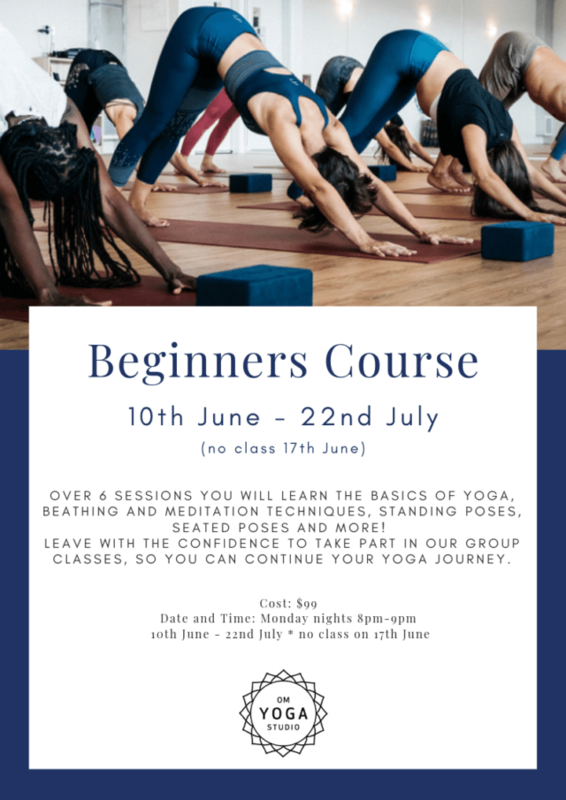 You will learn the benefits of yoga, breathing and meditation techniques, standing , seated poses and more! 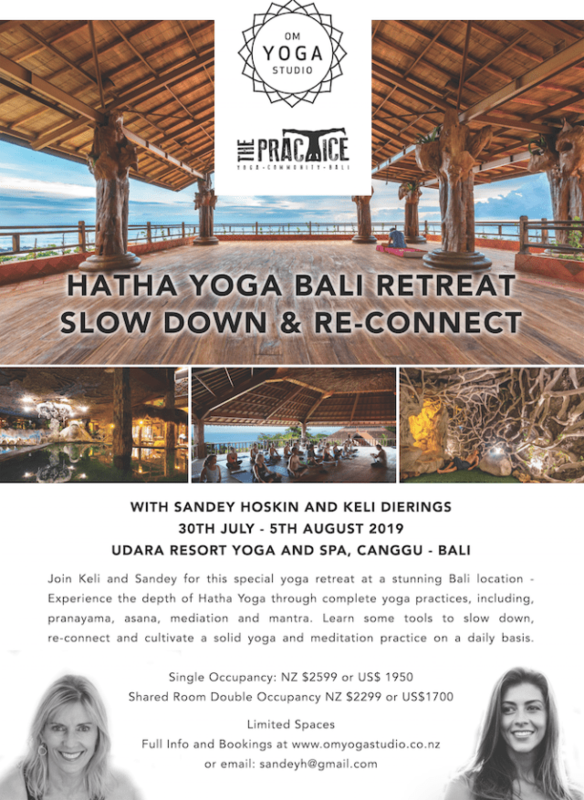 Jon Keli and Sandey for this special yoga retreat at a stunning Bali location. 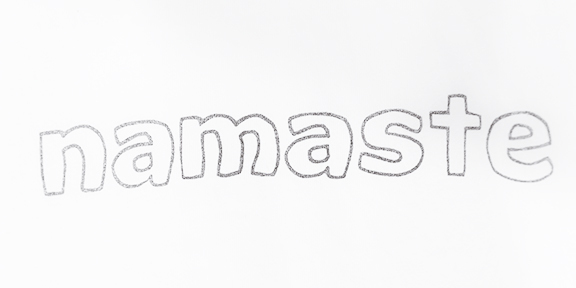 Experience the depth of Hatha Yoga through complete yoga practices including pranayama, asana, meditation and mantra. 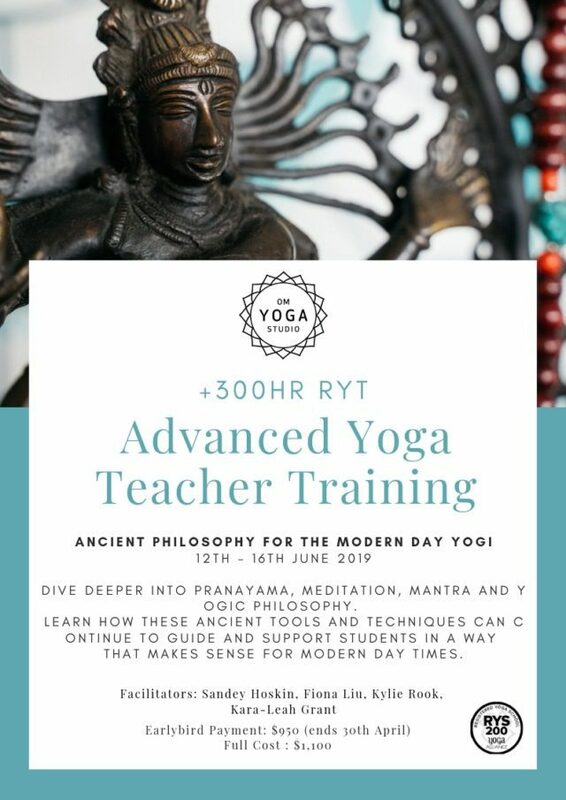 Learn some tools to slow down, re-connect and cultivate a solid yoga and meditation practice on a daily basis.